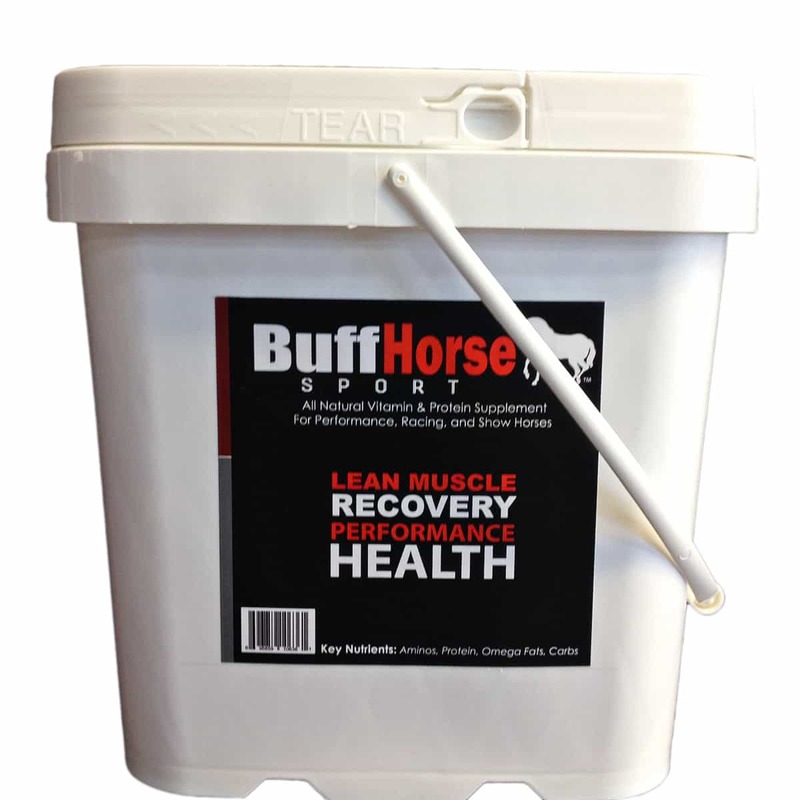 BuffHorse® Sport is an all natural performance supplement designed for racing horses, sport and show horses. Results with BuffHorse® Sport cannot be disputed or replicated by any other product. Helps to increase lean muscle, recovery, endurance, performance, skin/coat appearance, and also joint health. Most dog owners do not really understand what is good for their pet, they are misled by big company advertising which mis-sells rubbish food. Your site has some very useful information and has certainly made me think about how I look after my best friend W.Williams Bexley Heath U.K.